In the Etrurian times, Tuscany was the cradle of the grapevine and of wine in Italy, because its land and micro-climate have always been especially suitable for that kind of cultivation. Being a Tuscan IGT, means to represent this land in its essence. The main vines which compose this wine are Sangiovese. It is a wine with a moderate alcoholic strength, good balance, harmonious and with a pleasant colour. A typical wine, suitable for every-day meal. 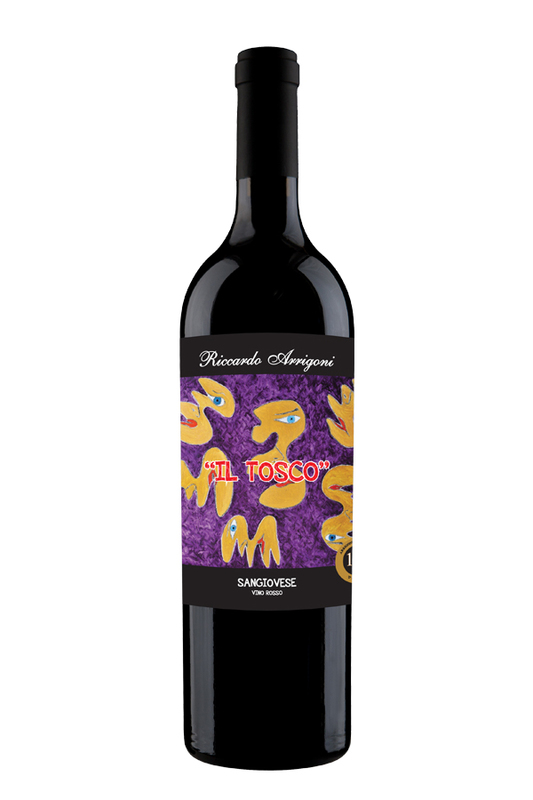 CLASSIFICATION: Sangiovese Red WineGRAPES: SangioveseCOLOUR & BOUQUET: Beautiful ruby-red, typical fragrance, full-bodied. MEAL SUGGESTIONS: Suitable for the complete daily menu.ALC/VOL : Alcol: 12,5 % vol.